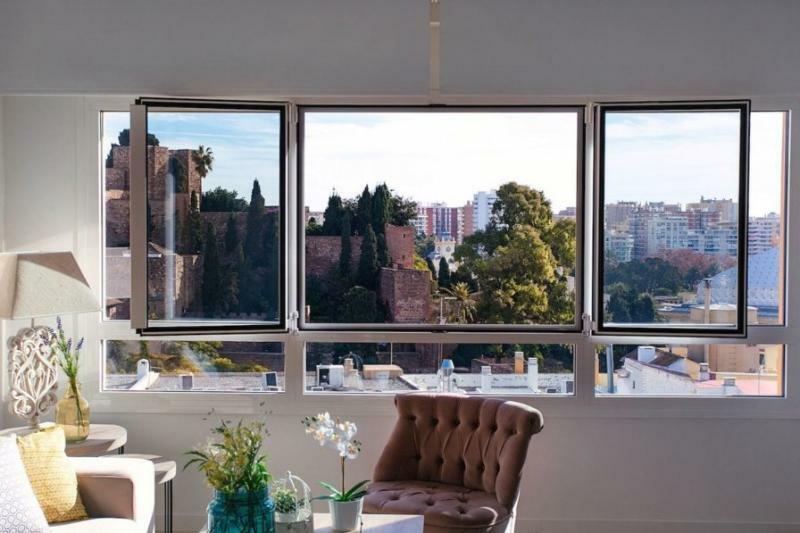 Malaga is a modern and historic city, and one of the most beautiful tourist destinations in Spain. 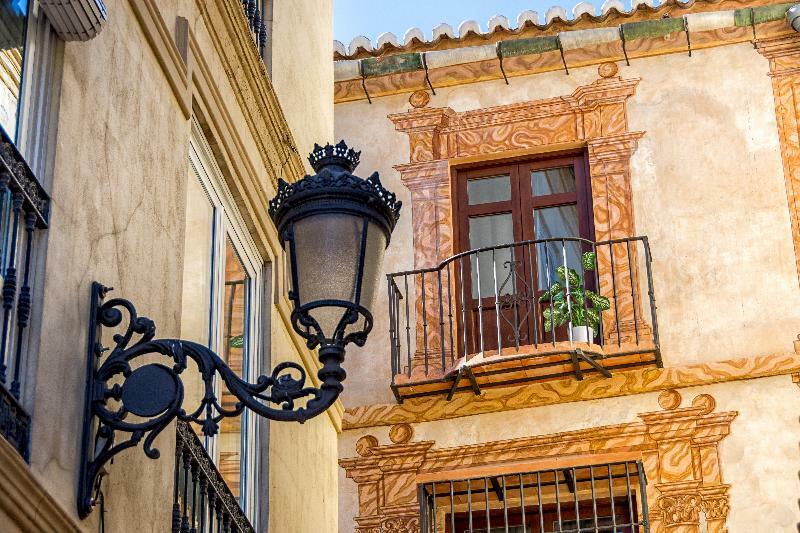 The historic center of the city is charming with its wonderful unfinished Gothic cathedral, surrounded by traditional buildings , pedestrian streets , and some of the best tapas bars in the province. Nowadays , the city has invested considerably in its culture and heritage with new museums and several point of interest. 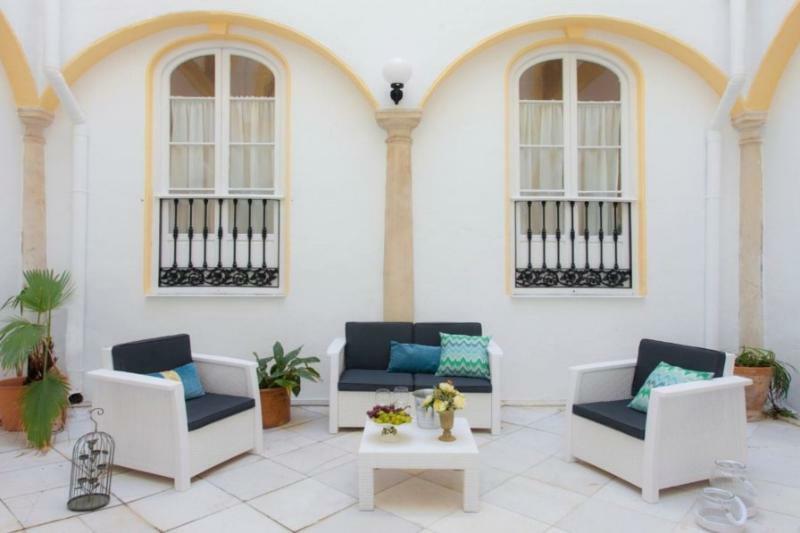 In the heart of the Guadalteba region, in the historical centre of the town of Ardales, you will find an accommodation where you will have a quality rest. 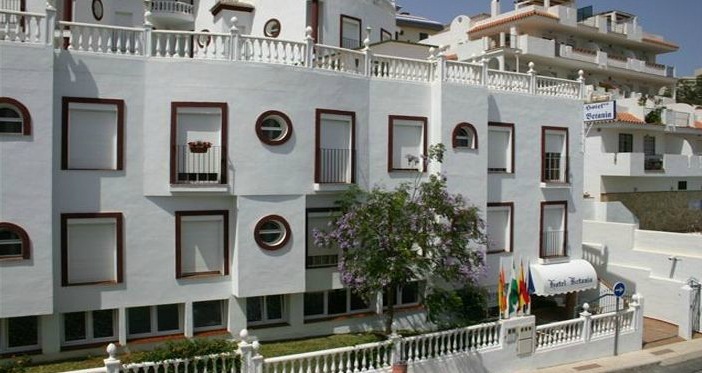 Property Location When you stay at Apartamentos Turísticos Don Juan in Manilva, you'll be on the beach and convenient to La Duquesa Golf Course and Punta de Chullera Beach. 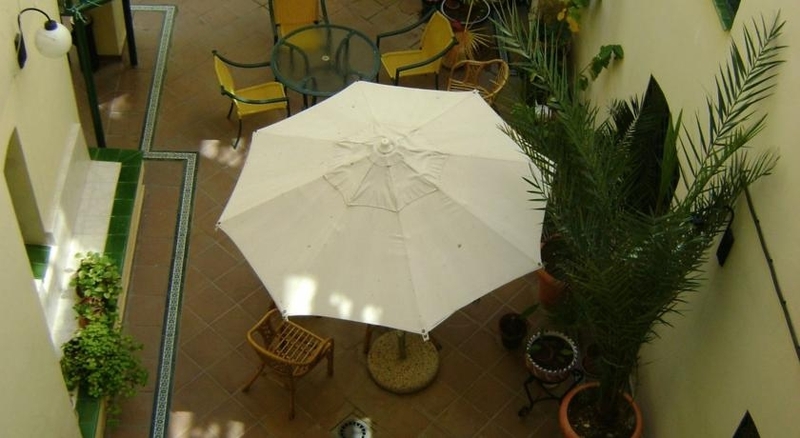 This beach apartment is within close proximity of La Duquesa Castle and Dona.. 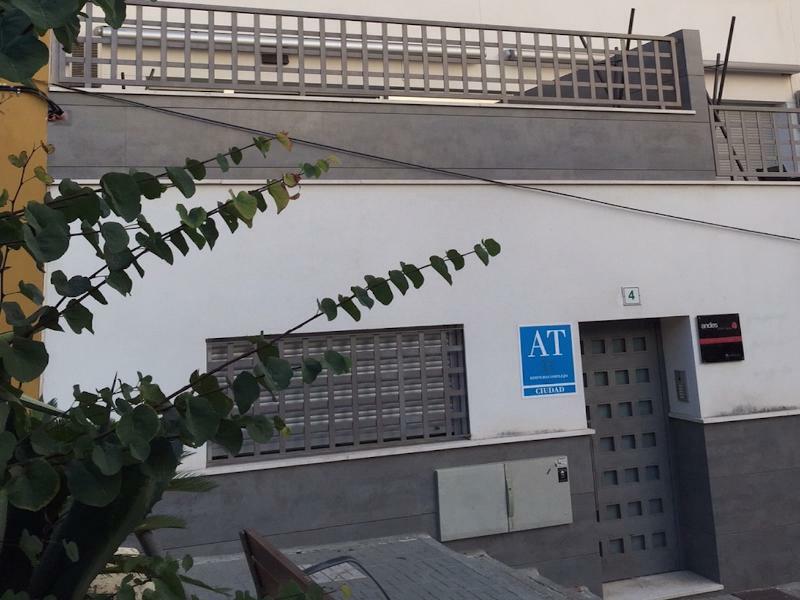 The apartment in Málaga, has 1 bedroom and has capacity for 4 people. 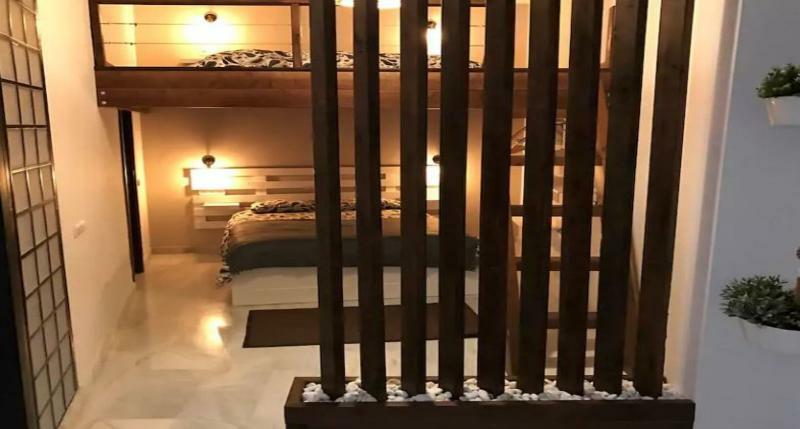 The accommodation is modern and cozy, and has 70 m2. 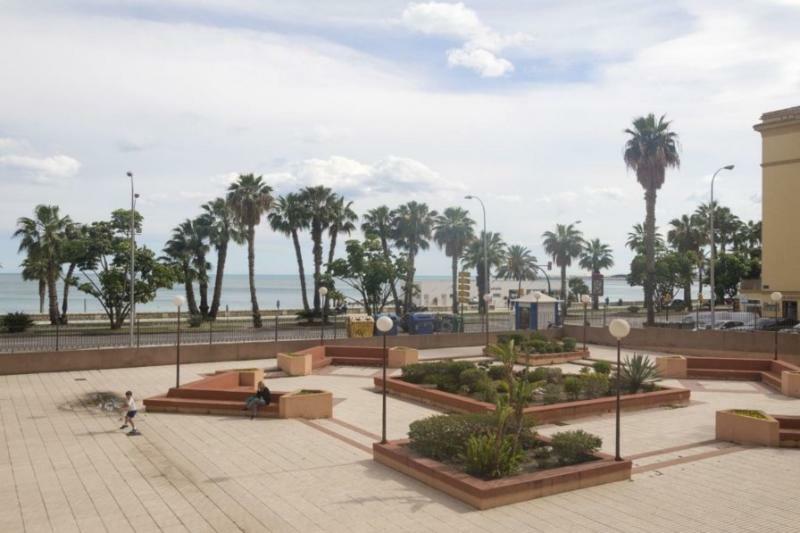 It is located 1 kms from sand beach, 14,1 kms from 'Malaga' airport, 0,5 kms from bus stop, 211 kms from 'Sierra Nevada' ski track,..
"The apartment in Málaga, has 1 bedroom and has capacity for 4 people. 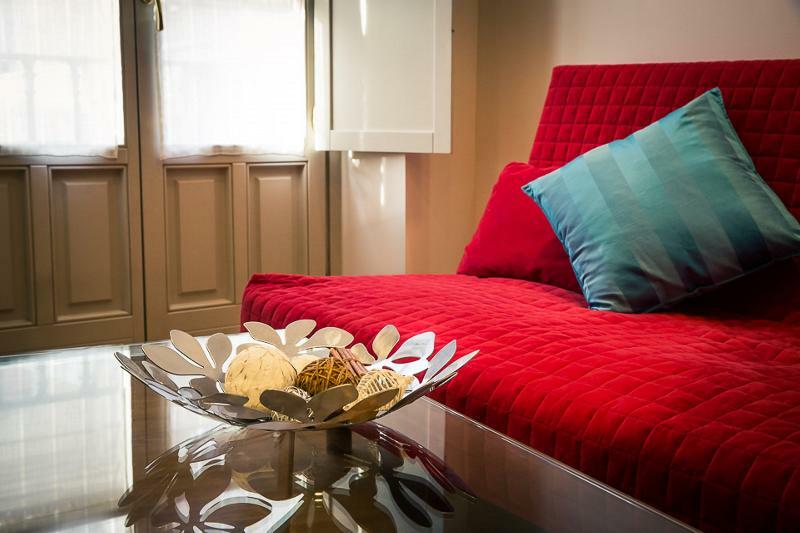 The accommodation is fully equipped and tastefully furnished, and has 60 m2. It is located 1,7 kms from sand beach, 11 kms from golf course, 0,2 kms from supermarket, 10,6 kms from.. 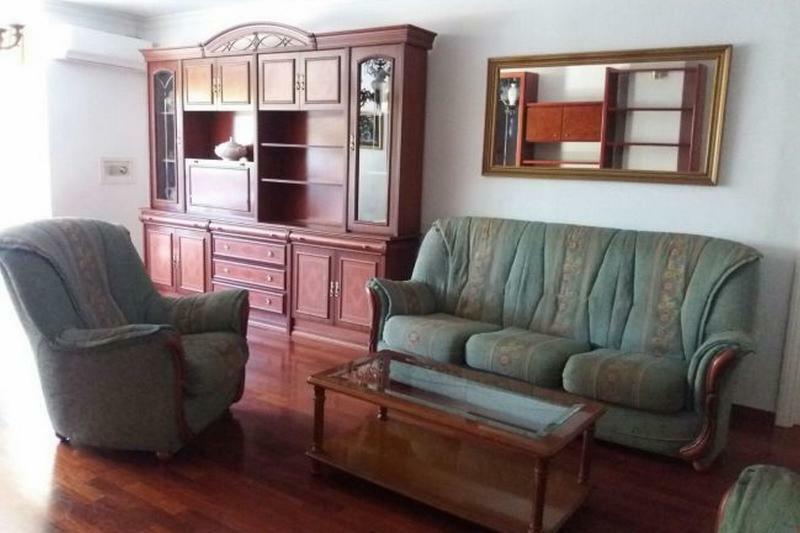 The apartment in Málaga, has 3 bedrooms and has capacity for 4 people. 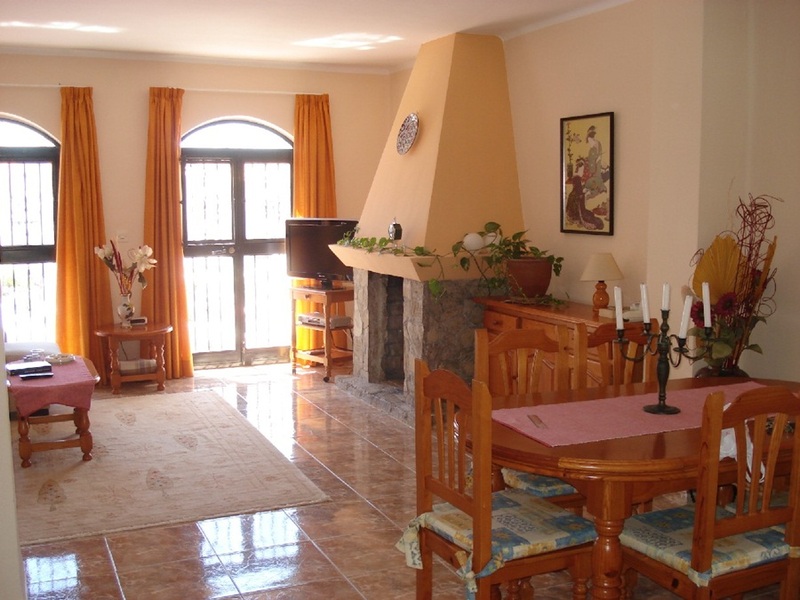 The accommodation is fully equipped and cozy, and has 112 m2. 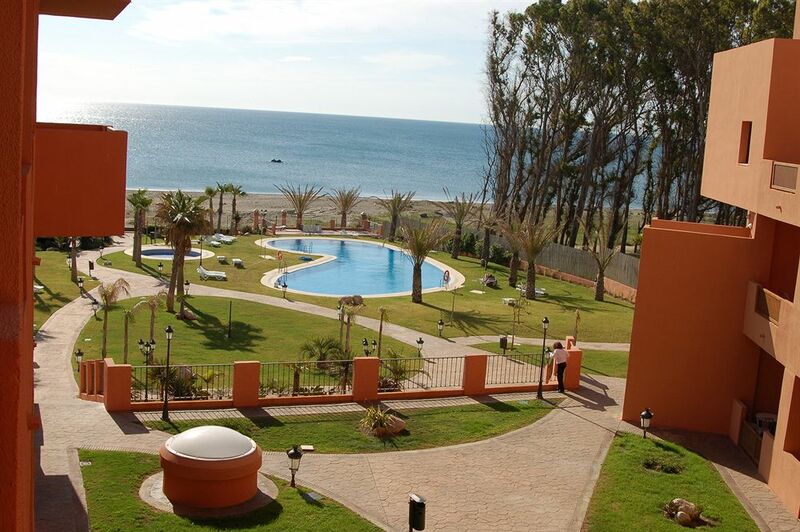 It is located 3,5 kms from 'Playas de Málaga' sand beach, 86 kms from 'Parador de Golf de Málaga ' golf course, 0,1 kms.. 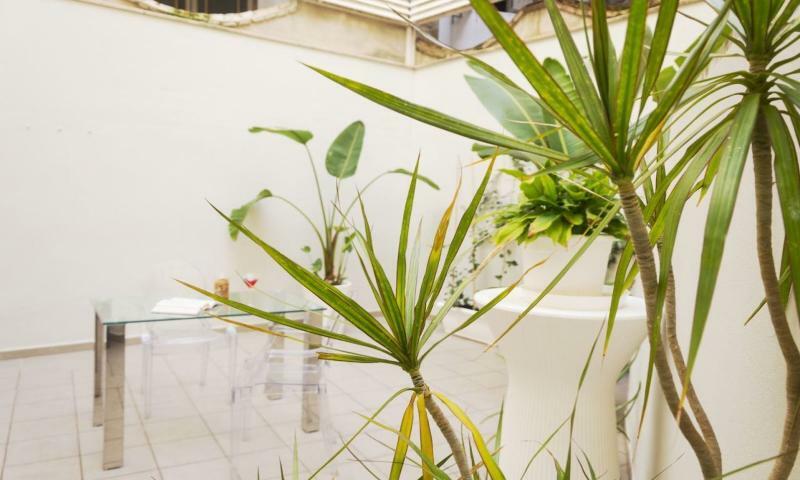 The apartment in Málaga, has 1 bedroom and has capacity for 4 people. 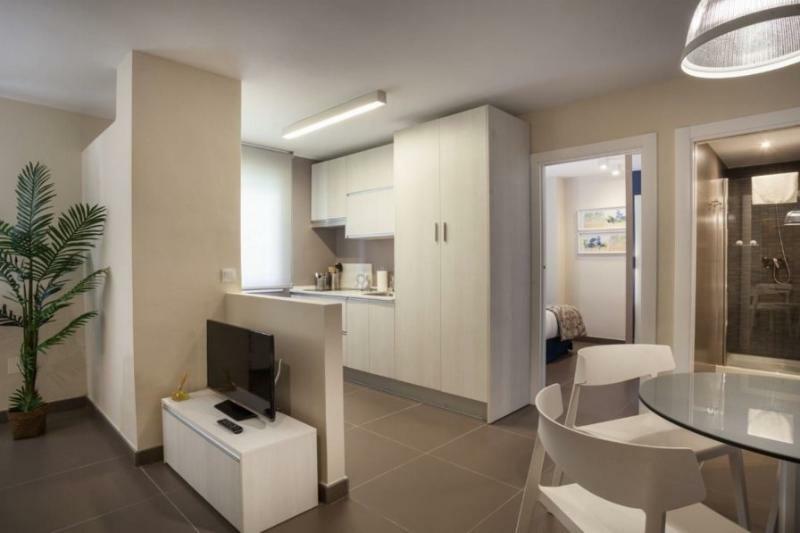 The accommodation is modern and cozy, and has 50 m2. 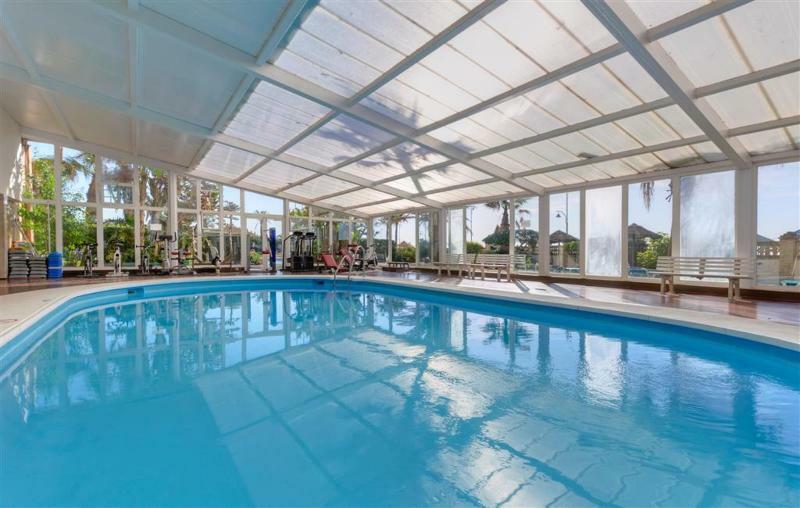 It is located 15 kms from 'Playa de La Malagueta' sand beach, 116 kms from 'Parador de Golf de Málaga' golf course, 114 kms from..